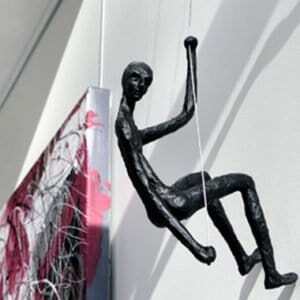 Pearl Lam Galleries is exhibiting and promoting contemporary art and design with the highest quality. Founded by Pearl Lam. 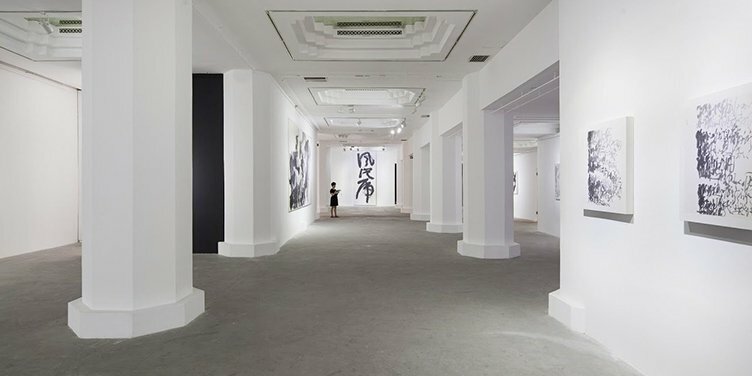 With over 20 years of experience exhibiting Asian and Western art and design, it is one of the leading and most established contemporary art galleries to be launched out of China. The Galleries is dedicated to breaking down boundaries between different disciplines, with a unique gallery model committed to encouraging cross-cultural exchange and to dedicate to championing artists who re-evaluate and challenge perceptions of cultural practice from the region.With the branches in Hong Kong, Shanghai, and Singapore, it represents an increasingly influential roster of contemporary artists. The Galleries has introduced leading international artists, such as Jenny Holzer, Leonardo Drew, Carlos Rolón/Dzine and Yinka Shonibare MBE and also encourages these artists to create new work which engages specifically with the region, collaborating to produce thought-provoking and culturally relevant work.